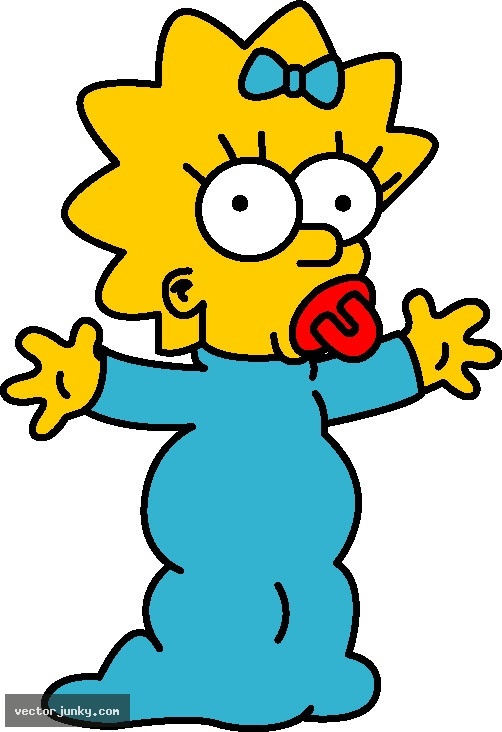 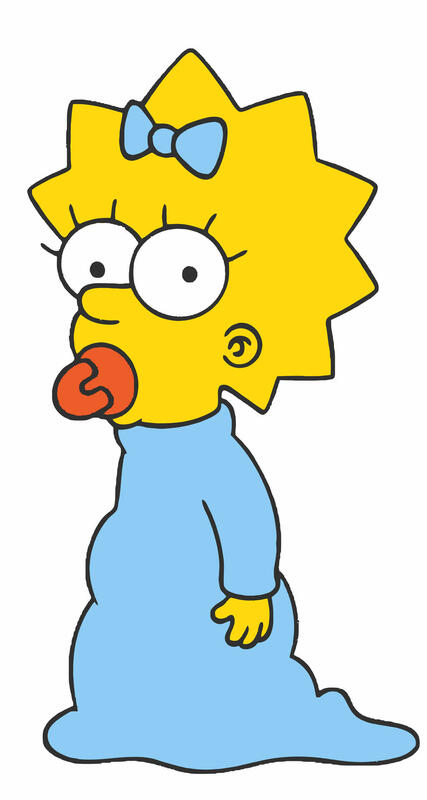 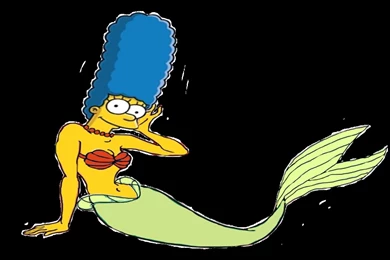 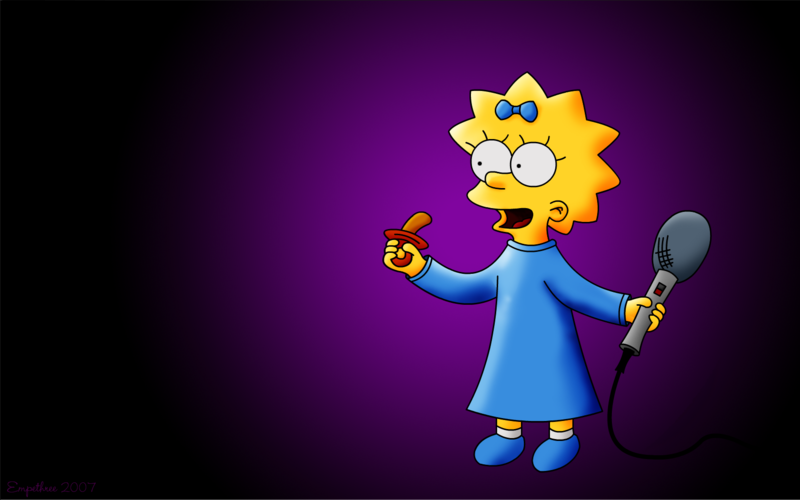 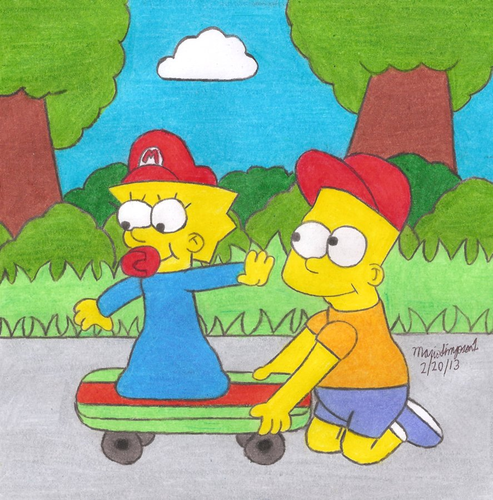 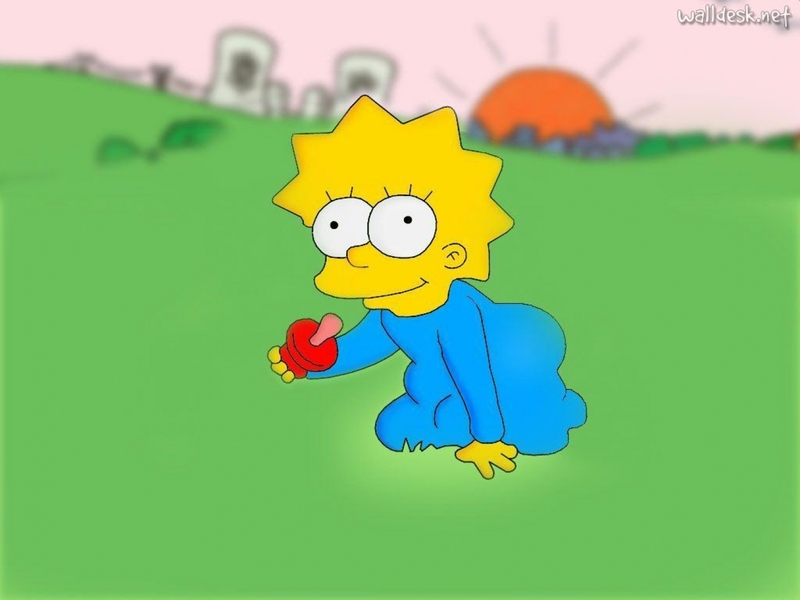 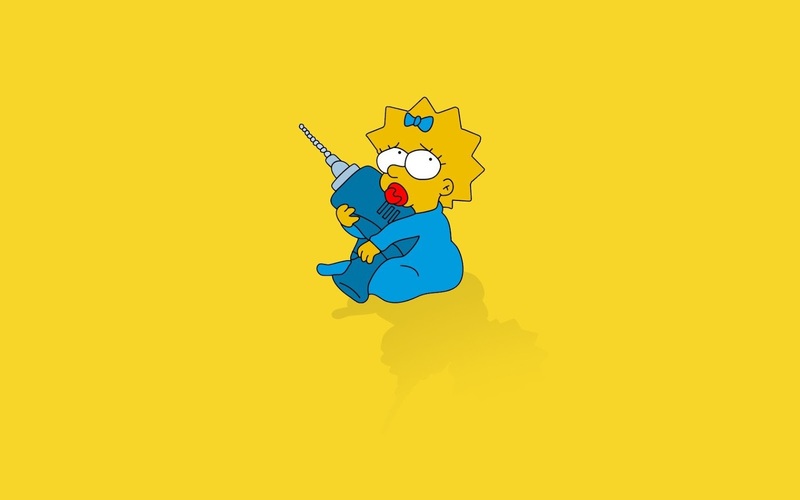 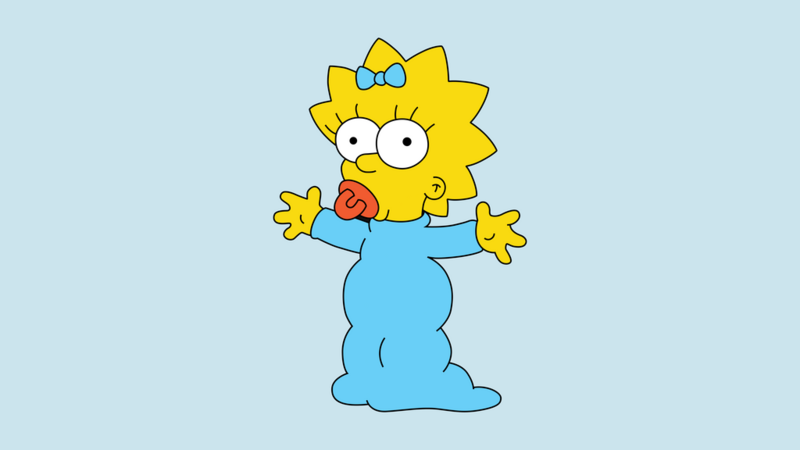 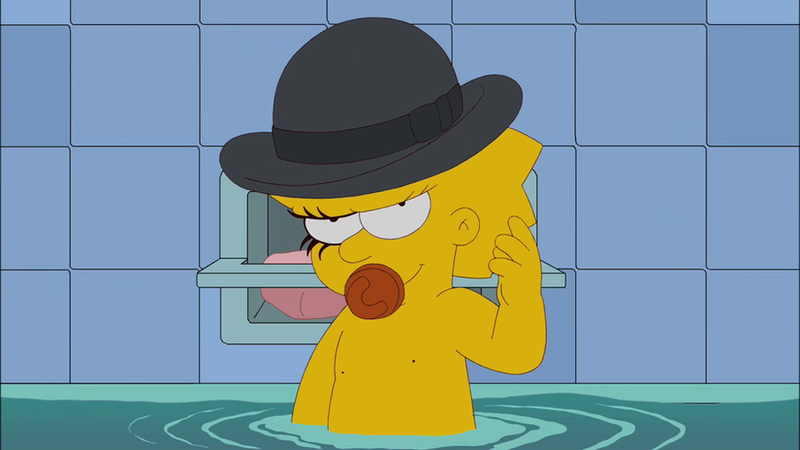 Margaret "Maggie" Simpson is a fictional character in the animated television series The Simpsons. 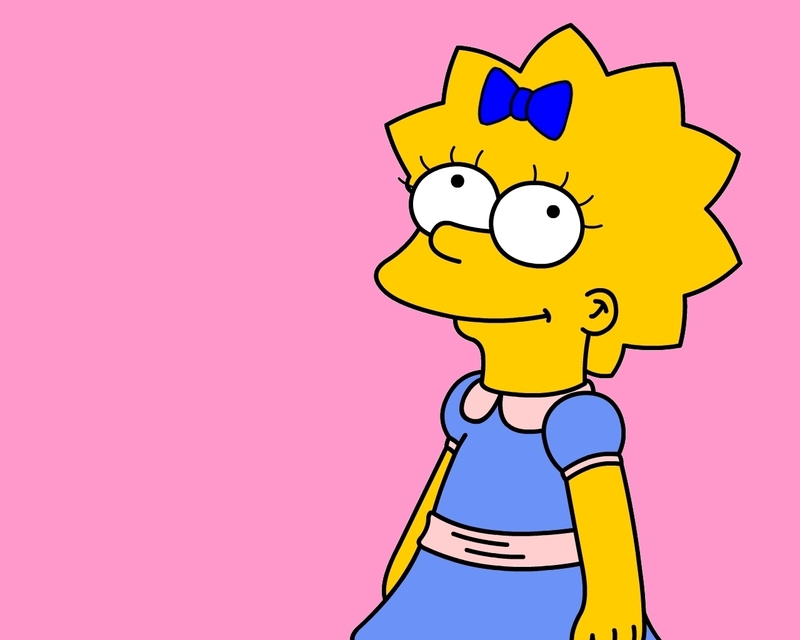 She first appeared on television in the Tracey Ullman Show short "Good Night" on April 19, 1987. 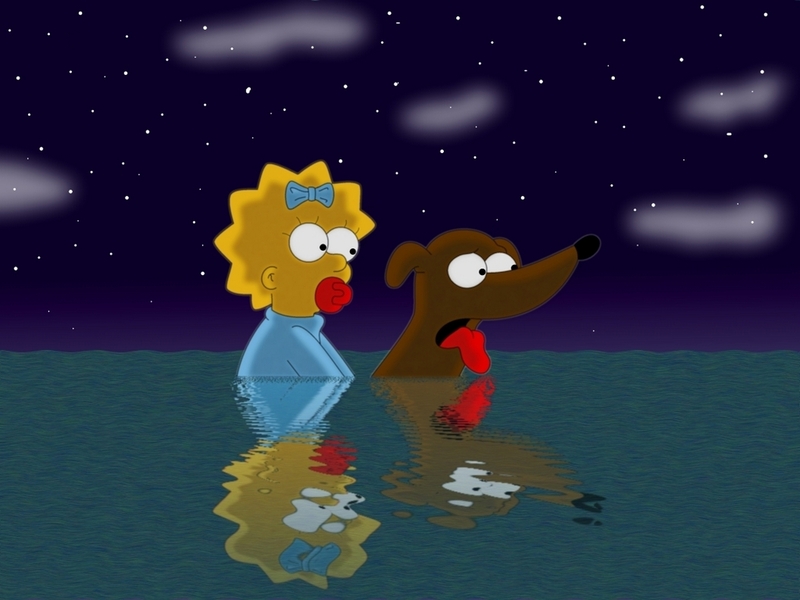 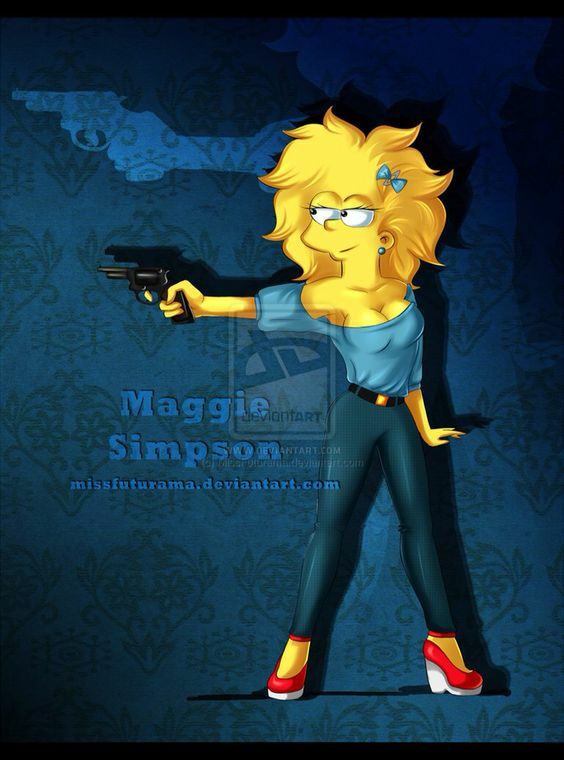 Maggie was created and designed by cartoonist Matt Groening while he was waiting in the lobby of James L. Brooks' office. 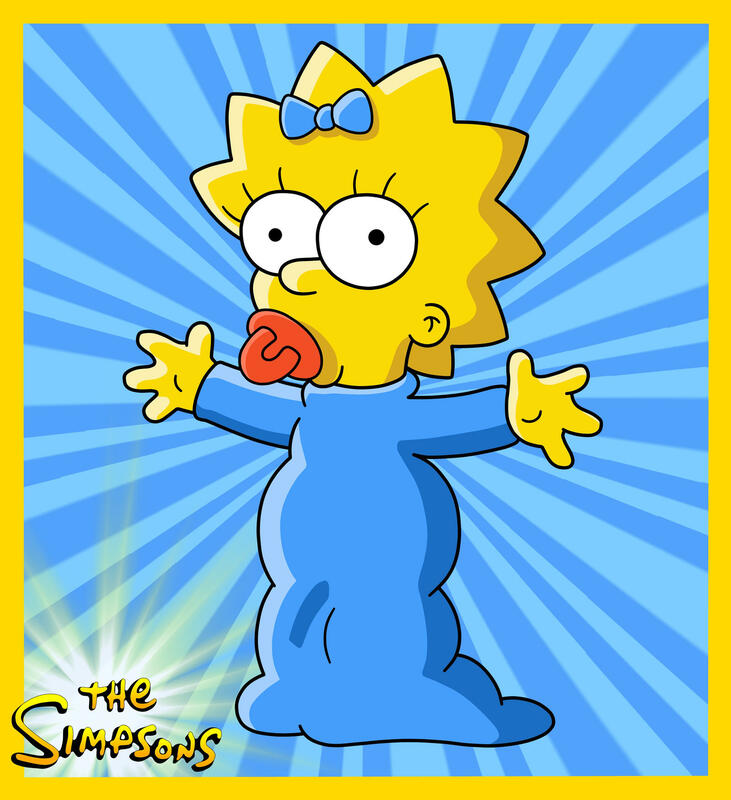 She received her first name from Groening's youngest sister. 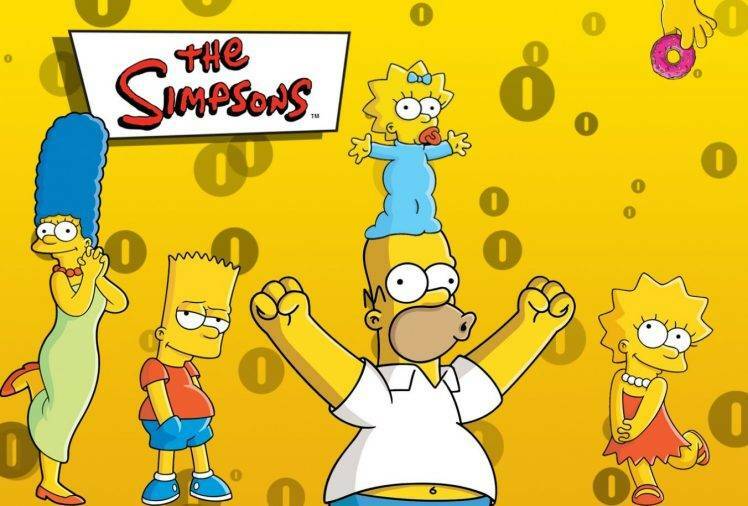 After appearing on The Tracey Ullman Show for three years, the Simpson family was given their own series on the Fox Broadcasting Company which debuted December 17, 1989.